Just over a week until I leave San Francisco. 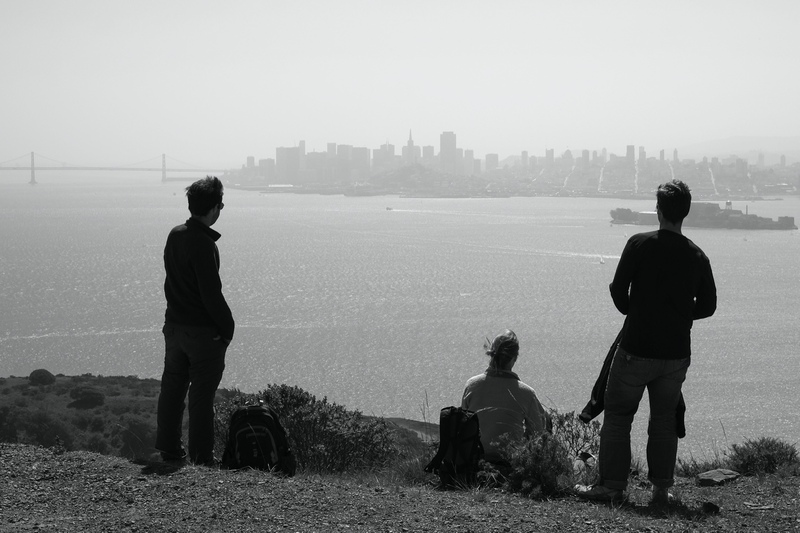 My friends Will, John, Joe and Brittany took me on a farewell hike to Angel Island. It’s one of the first things we did together after I moved here in 2011. The San Francisco bay is dotted with small islands. 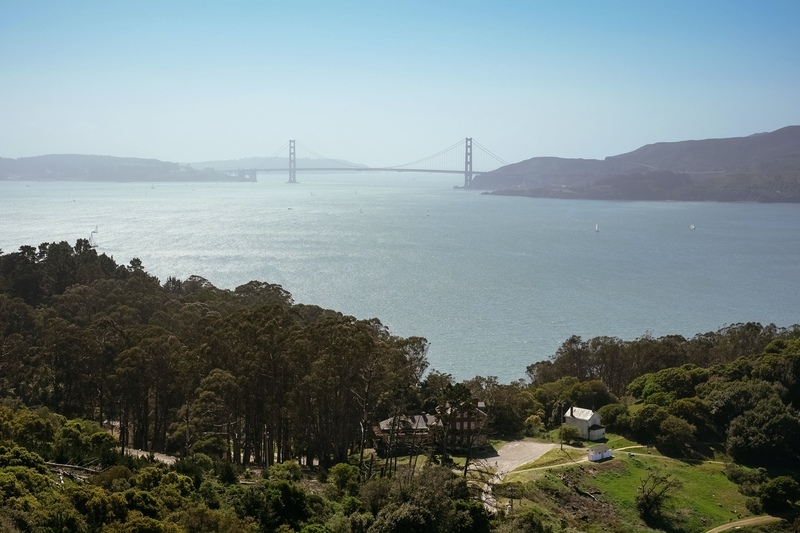 Angel Island is the only one reserved as a park. After the hour long climb to the peak you’re given excellent views of San Francisco, Marin, and the surrounding bay. Alcatraz looks so small that one of us mistook it for a boat. Rising from the bay San Francisco demands respect. It’s hard to look back at the city without being thoroughly impressed. I’m glad that these friends served as a landing crew when I came here two and a half years ago. I didn’t know it at the time but I was in rough shape. Joe always encouraged me to do more travel but I was afraid of it. In hindsight the last two years might have been about getting comfortable enough in my own skin to hit the road. Five years ago I bought a book called First Time Around the World. Only six months ago did I finally pull it off the shelf and get serious about planning a trip. 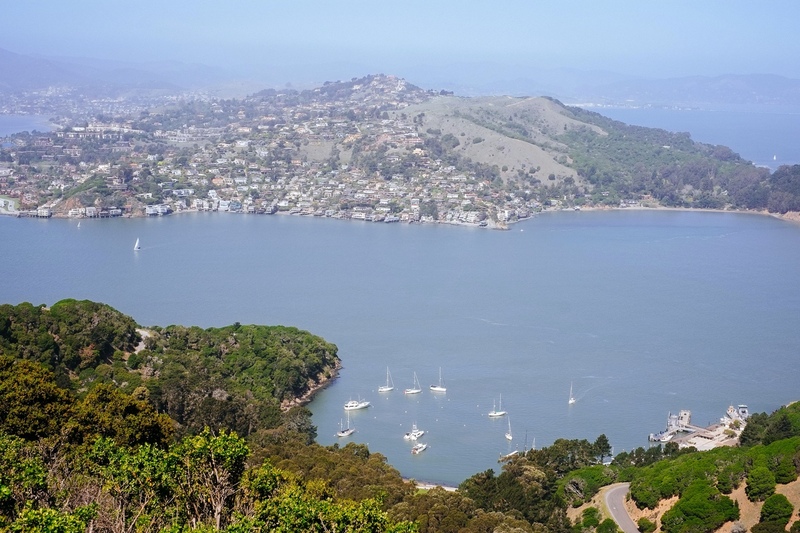 Saturday and Sunday ferries leave from San Francisco at 9:45am and head out to Angel Island, returning at 5:20. 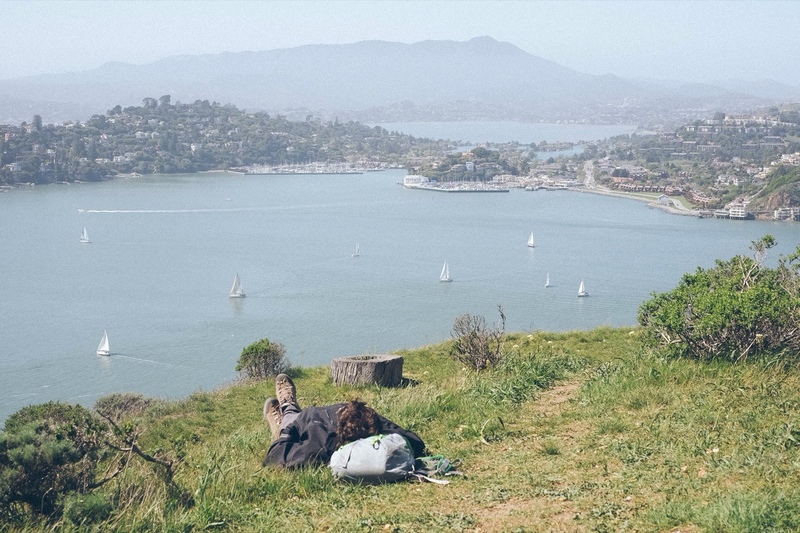 If you’re in San Francisco and looking for an easy way to get out of the city this is it. Bring water and extra food. There are water fountains only at the base of the island and a food shop which mysteriously closes an hour before the ferry leaves back to San Francisco.